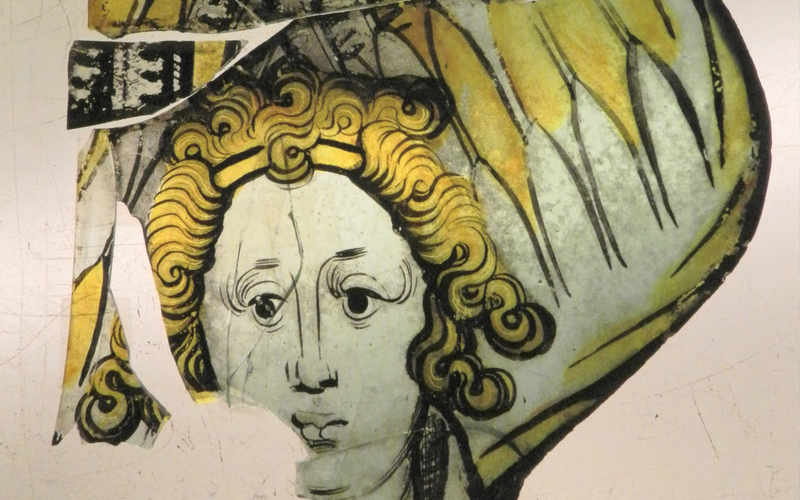 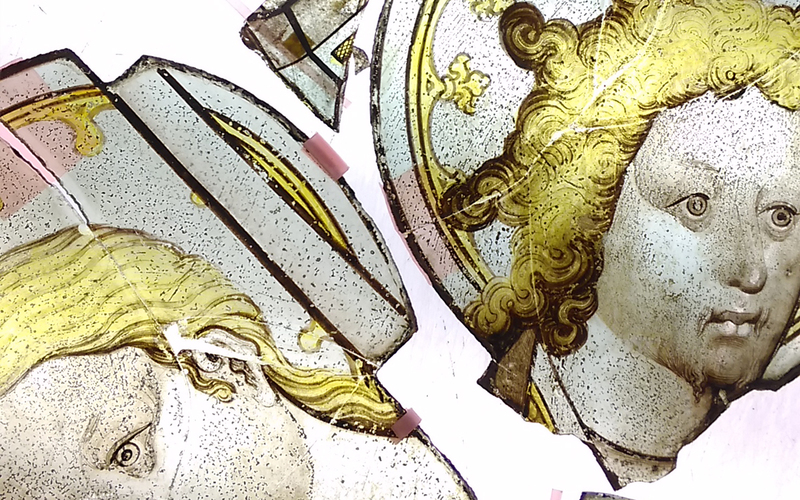 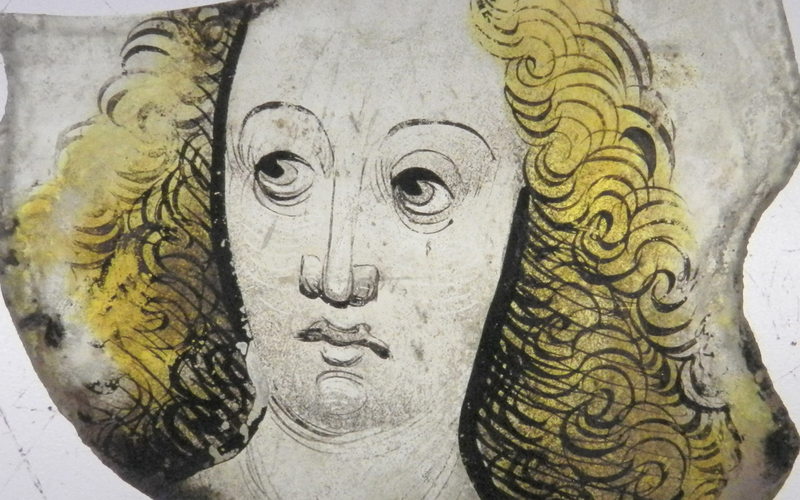 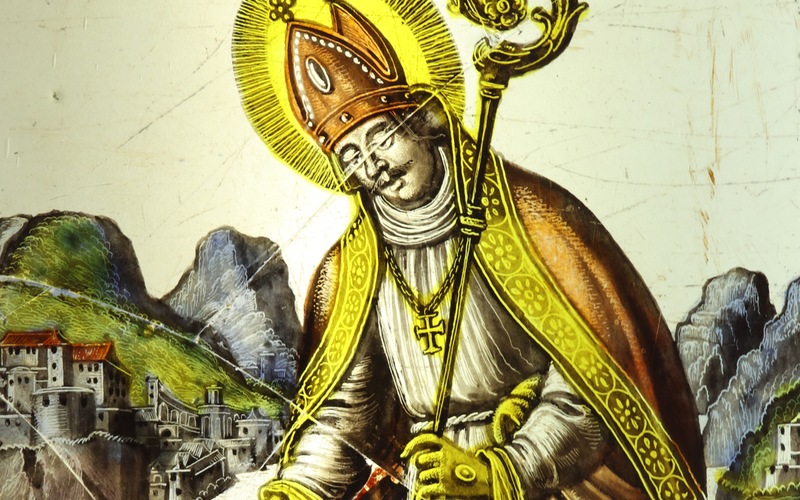 Conserving stained glass is a delicate and meticulous operation. 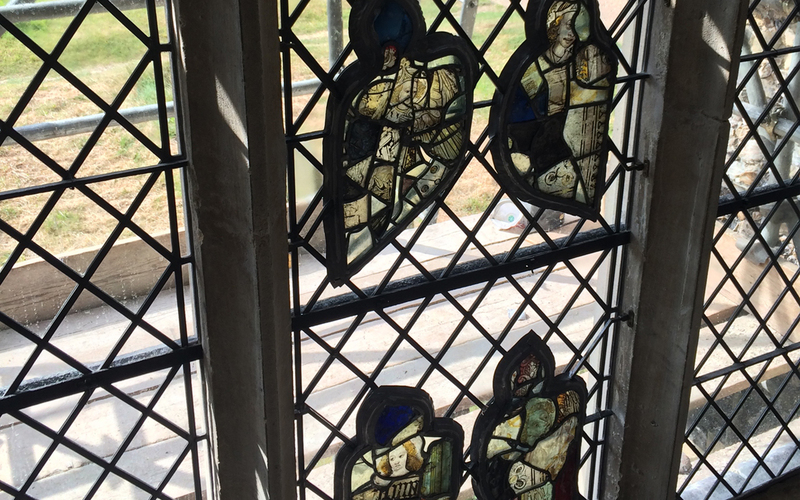 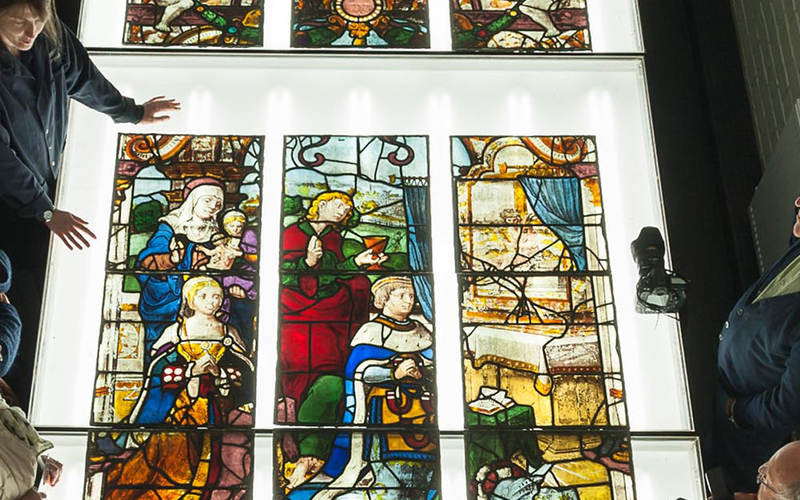 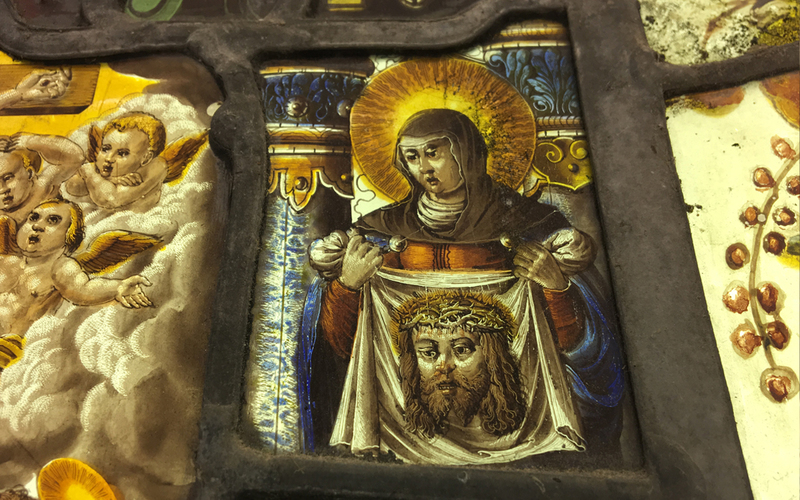 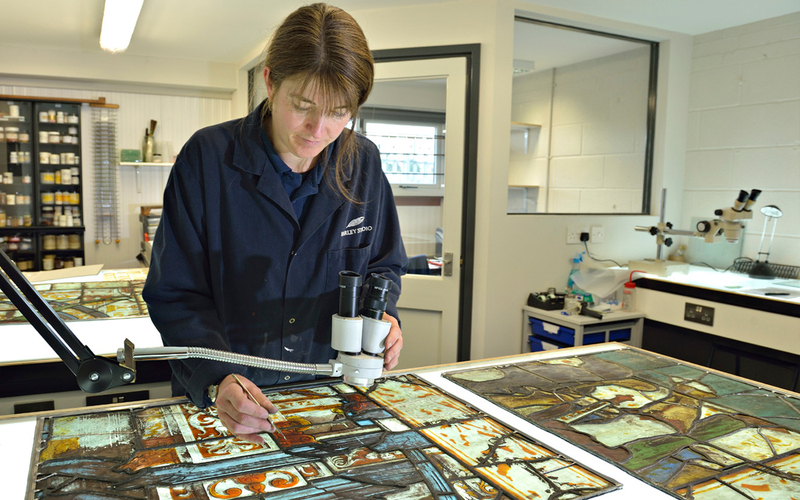 Stained glass conservators become immersed in their work, and a visit to a studio readily reveals their passion, knowledge and appreciation of their subject. 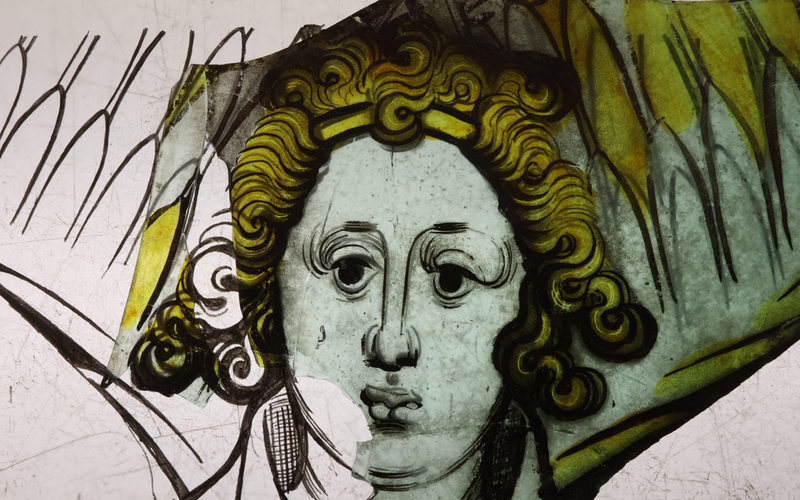 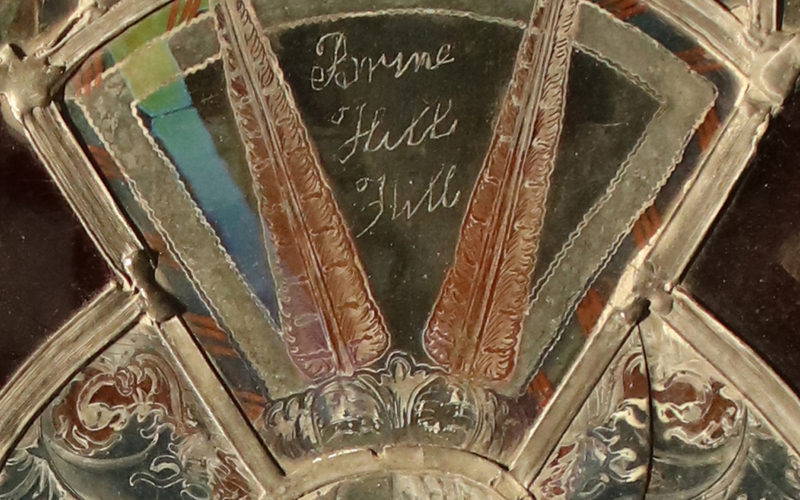 We hope to shed light on this passion and enjoyment for all who are interested in historic glass.